Your Extraordinary Life Is Waiting! Are You Ready To Become Fearlessly Authentic & Live Your Most Extraordinary Life? If the answer is YES – then know, this is absolutely possible with our program. We have helped thousands of people heal all kinds of struggles such as Anxiety, Depression, Trauma, Abuse, Difficult Relationships, Anger, Fear, Guilt, Shame and more and awaken to their GREATEST POTENTIAL! Through her 12 year personal journey into Self-Healing and Empowerment, Meera found that most people around her were struggling to maintain true and lasting transformational change; even though they were attempting to do all the right things (motivational seminars, healing retreats, meditation practices, coaching programs etc). There seemed to be a “missing link”. Through a combination of research, experimentation and intuitive guidance, Meera feels she has found this missing link. Through the Fearlessly Authentic Program, Meera has transformed the lives of countless people around her. Meera is a Personal Transformation Expert and a pioneer in the emerging new field of Energy Psychology. Her signature programs ‘Energy-Based Psychotherapy’ and ‘Fearlessly Authentic’ have a proven record to bring about life-changing transformations in people. She is well known for being able to heal many issues in ONE session. 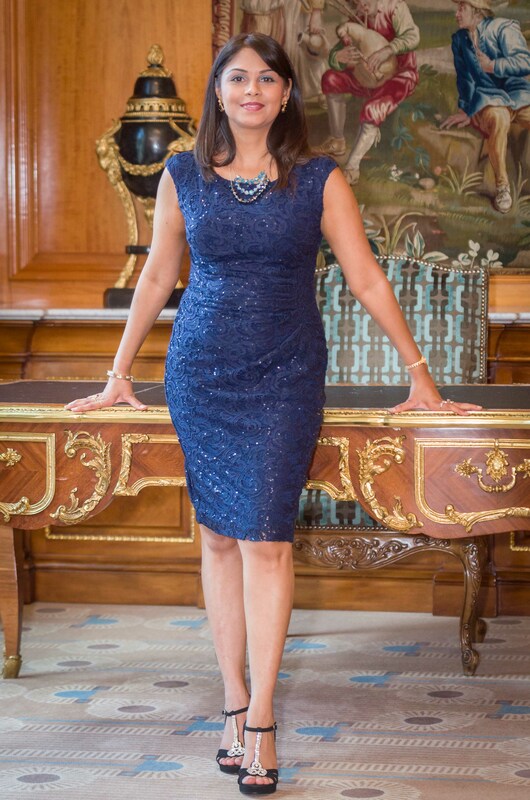 Meera is passionate about her work and takes great care to promote the highest ethical principles, whilst bridging the gap between science and spirituality. “Our Goal Is To Become Fearlessly Authentic! That Means To Release The Dissonance Between Who We Think We Should Be And Who We Really Are, So We May Live Our True Purpose With Honesty And Integrity And Have The Freedom To Express Ourselves With Compassion And Joy”. Here’s what our clients are saying about our Inner Child Healing Intensive, an essential part of the Fearlessly Authentic Program.